Tuesday – Thursday 10:00 a.m. – 7:00 p.m.
We Put You and Family Fun in the Same Boat! Welcome to greater Cincinnati’s premier boat dealer specializing in quality new boats and used boats of all shapes and sizes. We at Hern Marine are proudly appointed dealers for Tracker, Sun Tracker, Nitro, Tahoe, Regency, Chaparral, Crownline, Regal, Robalo, Centurion or Supreme Boats servicing all of Cincinnati and Northern Kentucky. You will agree that our location is strategically positioned to serve our customers quickly and efficiently. Visit us today or give us a call to schedule an exclusive showing of your next fishing boat or sport boat or to have your boat pampered in our service department by one of our factory trained technicians. Selling and servicing boats is not our game, we like to think we are building a boating community in and around greater Cincinnati, bringing families and friends closer together. Imagine teaching your son to water ski for the first time, tubing with your daughter, landing that first fish with Grandpa or cocktail cruising with your wife under the stars. All things that we promise will forever be etched in your memory when you Contact Us as your boat dealer. 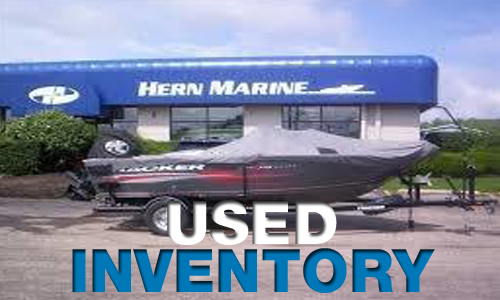 Hern Marine has the LARGEST marine accessory and parts store in the Midwest. 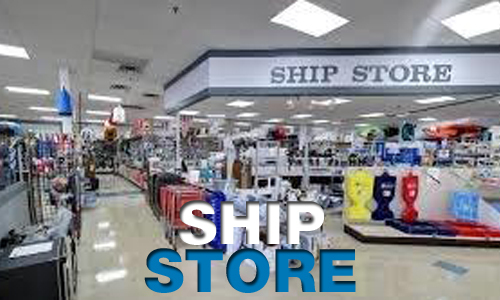 Stop by, we’re sure you’ll find what you need at the most competitive prices in the country. By the way, if you like it you can take it home today! No need to wait for it to be shipped. If visiting us is not convenient CLICK HERE to view our on line catalog. 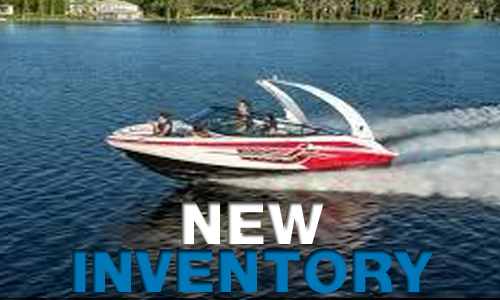 To purchase a new or used Tracker, Sun Tracker, Nitro, Tahoe, Regency, Chaparral, Crownline, Regal, Robalo, Centurion or Supreme Boats call us today!! !